Nice! You’ve landed on this page. This page contains some of my top book recommendations. Some, but not all. I’ll be adding to this list on a more regular basis, though. You will find every book listed below in my personal library at home. If you’re as driven as I am to always learn more and be your best, whether as an athlete, coach, or fitness enthusiast – this list will serve you well. I’m honored you’ve landed here to discover some of my personal favorites. Here’s my simple suggestion as you check this page out. 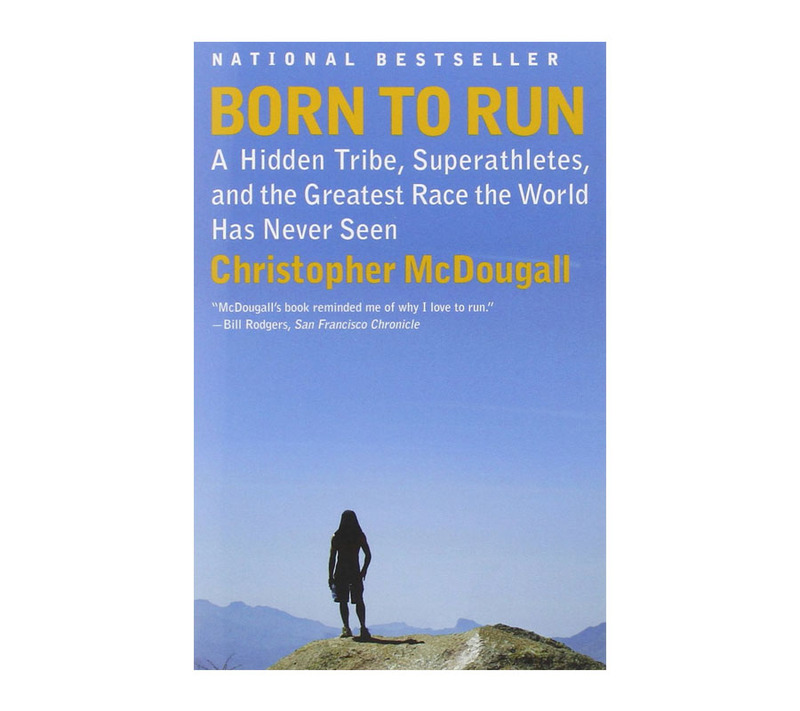 1-Find ONE book listed below and get it now. 2-When you get it, READ it. 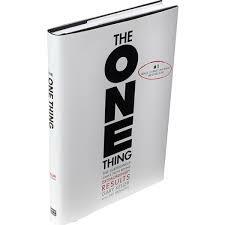 3-Apply ONE big thing in your life from that book. Knowledge and taking action, will change your life. 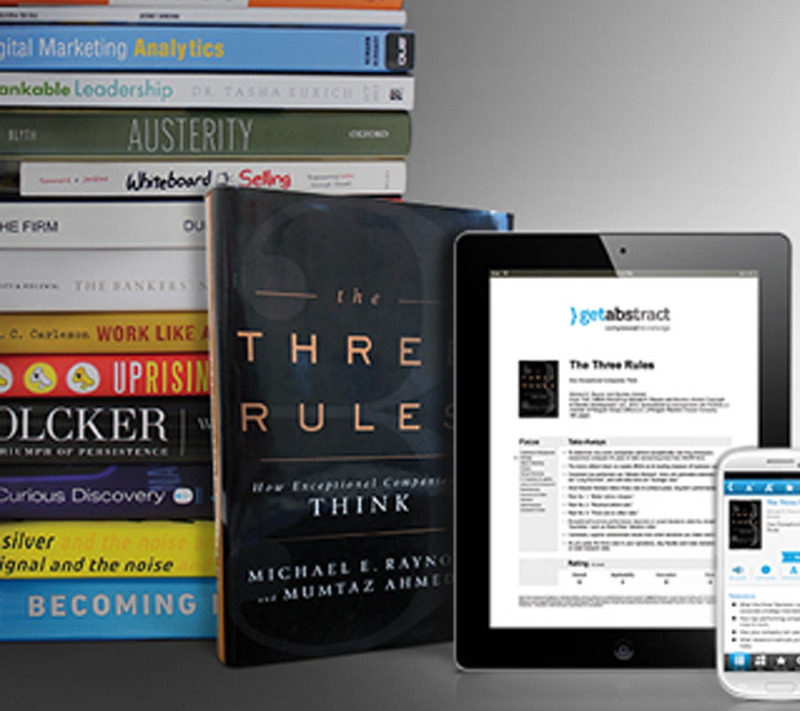 Get abstract is a service I use that highlights the best books into valuable 5-page summaries. This is a phenomenal resource and I highly recommend it. If you’re not familiar with this service, check out GetAbstract. By Dan John. 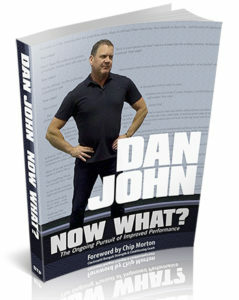 This book may be one of the most important fitness books you’ll ever read in the fitness industry. 10 questions and 5 principles. I think this is, arguably, Dan John’s greatest work. Essential reading for all in health and fitness. By Dan John. Coach Dan’s John’s early compilation work is outstanding. Entertaining with many great training ideas and thoughts. 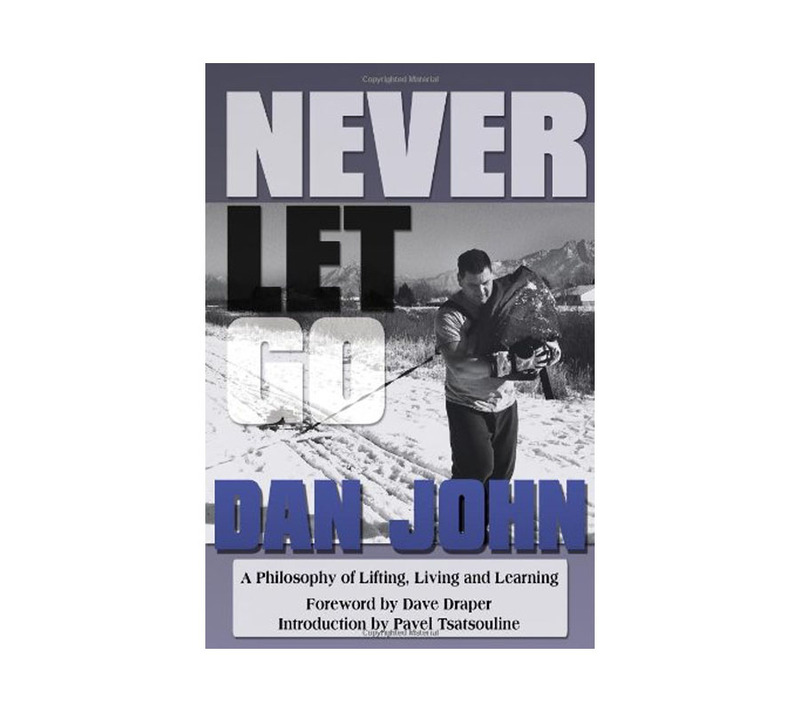 This was the first book I ever read by Dan John and I still refer back to this often. By Pavel Tsatsouline. 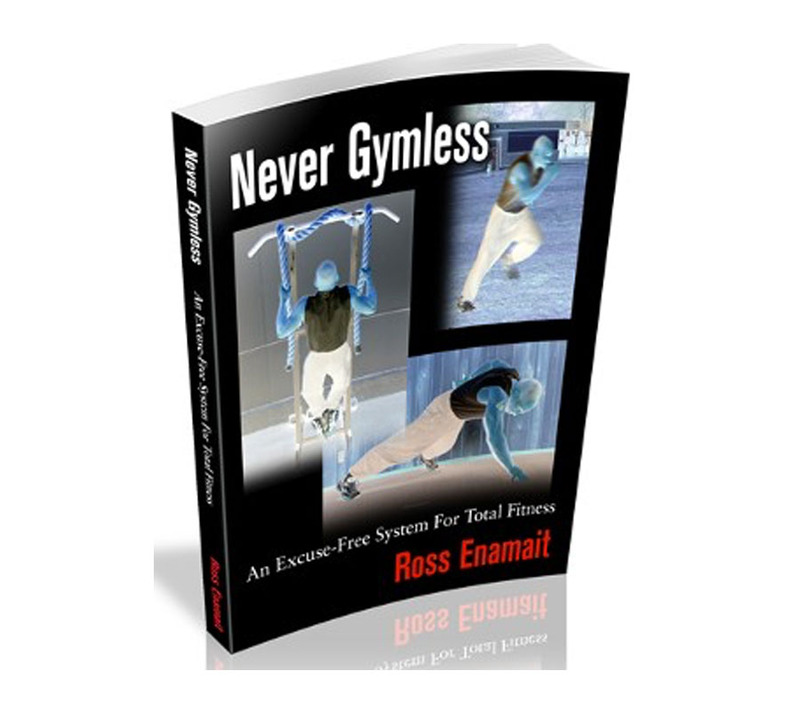 A bodyweight training book that contains valuable training principles for a high level of strength. A simple, revolutionary training approach. By Ross Enamait. 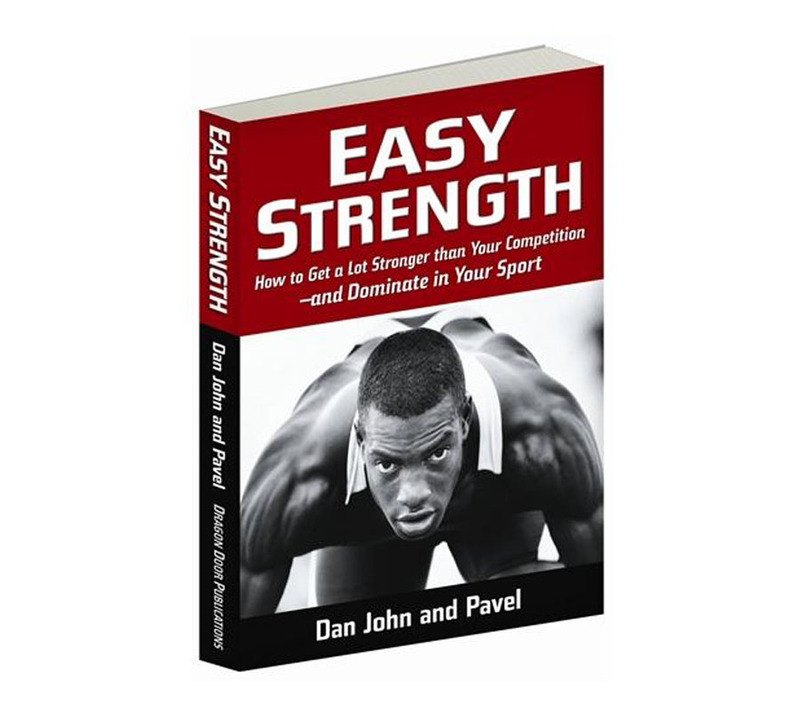 An important minimalist strength and conditioning book that’s packed with great information. Topics covered include programs, training philosophy, nutrition, and extensive knowledge from a seasoned training expert. By Greg Everett. 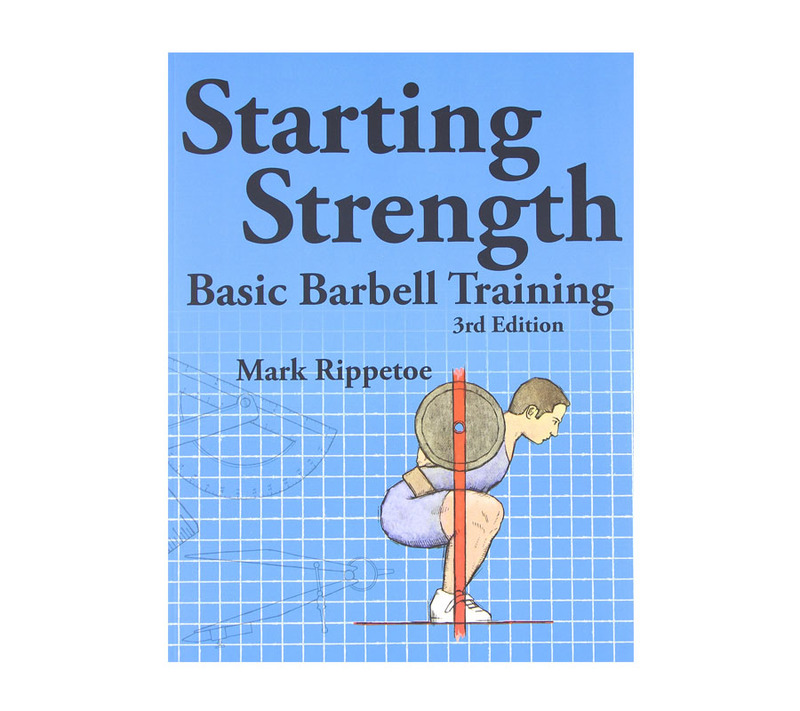 The fundamental book for learning proper progressions and technique with Olympic weightlifting. A practical and concise guide that offers extreme value. 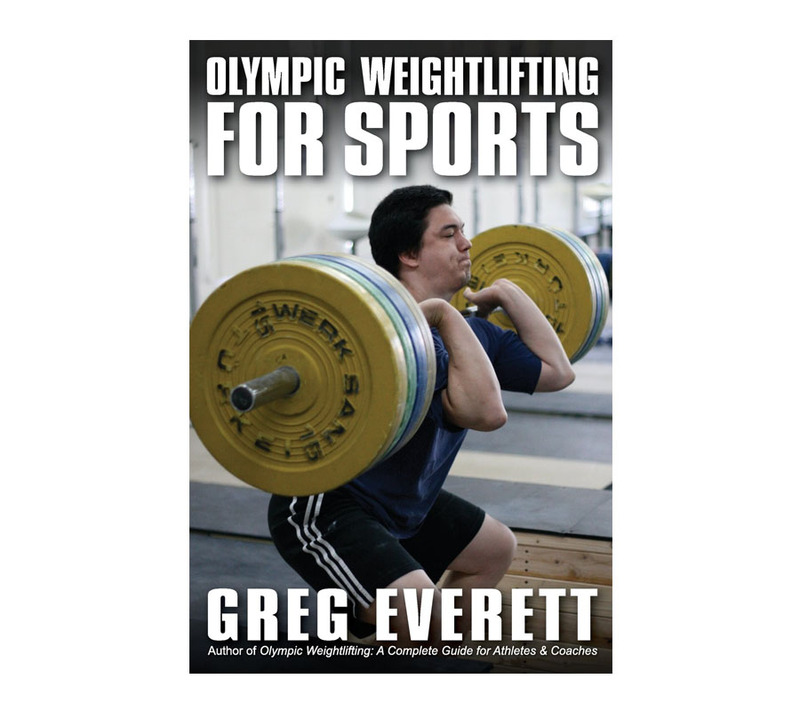 To get started with weightlifting, this is the book. By Dan John and Pavel. This is one of my favorites. Written by two great minds and it contains a significant number of programs, ideas, training approaches. This should be mandatory reading for anyone interested in strength training. Incredible insights and wisdom here. By Pavel. 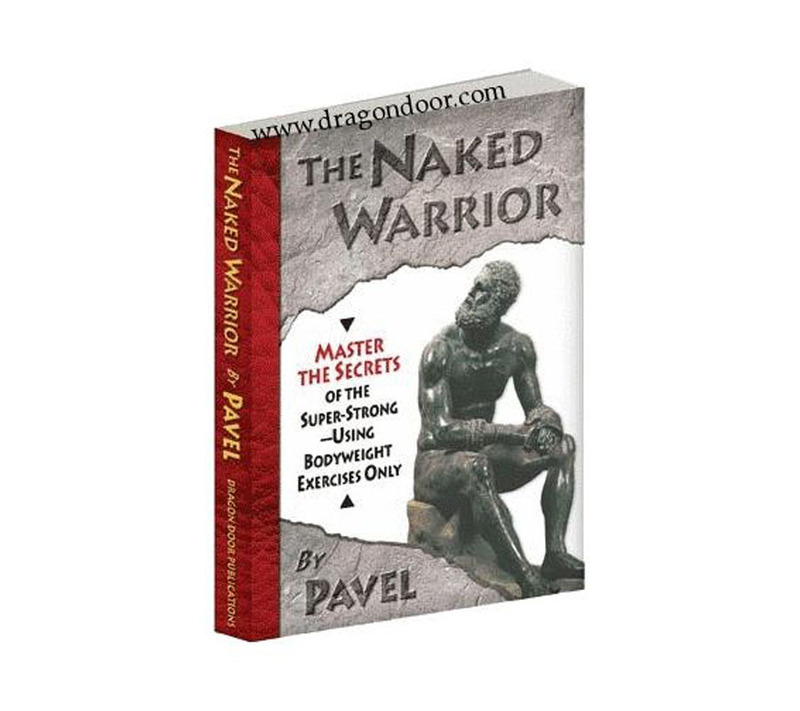 A really good book and maybe one of Pavel’s best books. Many articles and topics that cover everything related to strength training and muscle building. 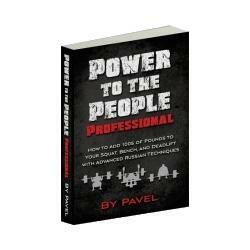 Yes, another “must have” book by Pavel. 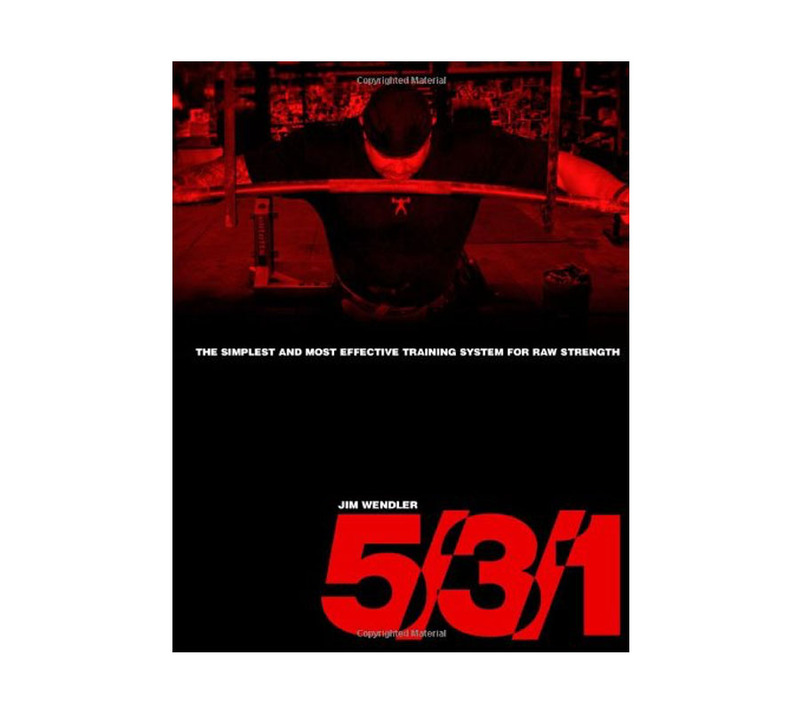 By Jim Wendler. A simple, proven, raw strength program and a very effective approach with the basic barbell lifts. It’s a low-volume program and an uncomplicated training approach. By Marty Gallagher. I’m not sure what to say about this one, other than it’s superb. Stories, lessons, practical information on strength training, nutrition, and more. A wealth of knowledge contained in these pages. The strength “icons” covered in the book are amazing and Marty is a top-notch writer. By Mark Rippetoe. 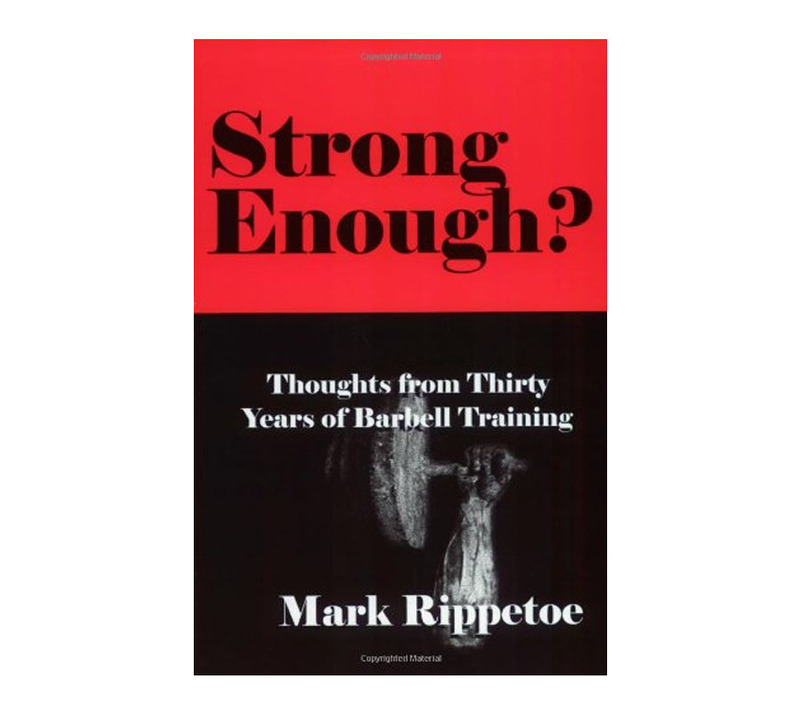 The definitive book on barbell training. 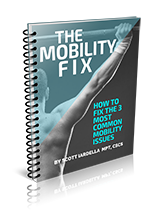 If you train with a barbell, this book is absolutely required reading to understand safe and effective technique. Highly recommended to maximize the understanding of applied physiology and biomechanics of barbell lifting. By Mark Rippetoe. A collection of important articles and topics covering things from biomechanics, deep squatting, training for the aged, and much more. This is a great companion book to “Starting Strength.” Great reading, no-nonsense, and useful information. By Tracy Refikind. This book is a rule-breaker. A book about one exercise? Guess again. 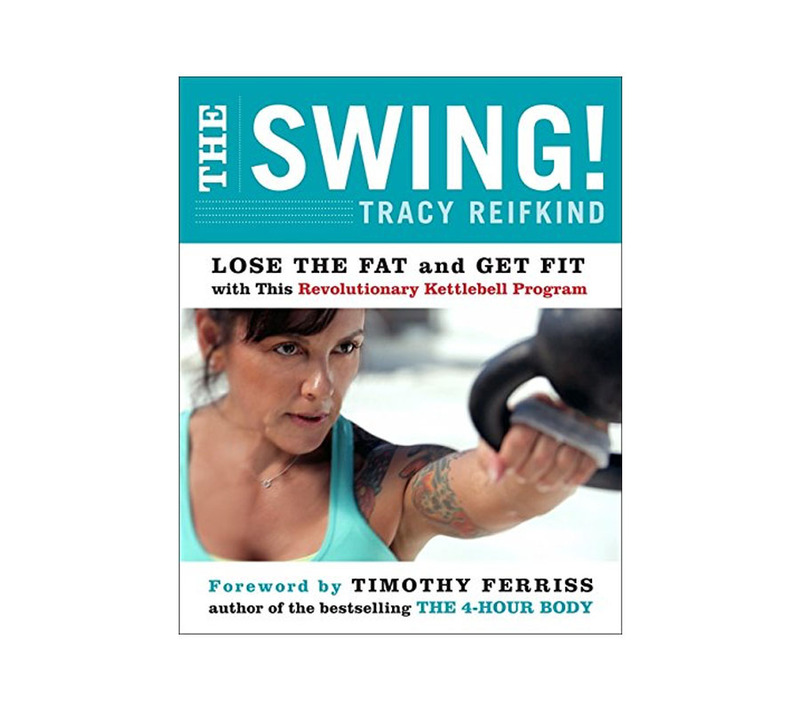 While the kettlebell swing is the foundation of the book, it’s a story of personal success and offers a simple approach to body and life transformation. By Pavel Tsatsouline. This book changed my life and started my journey down a new path. 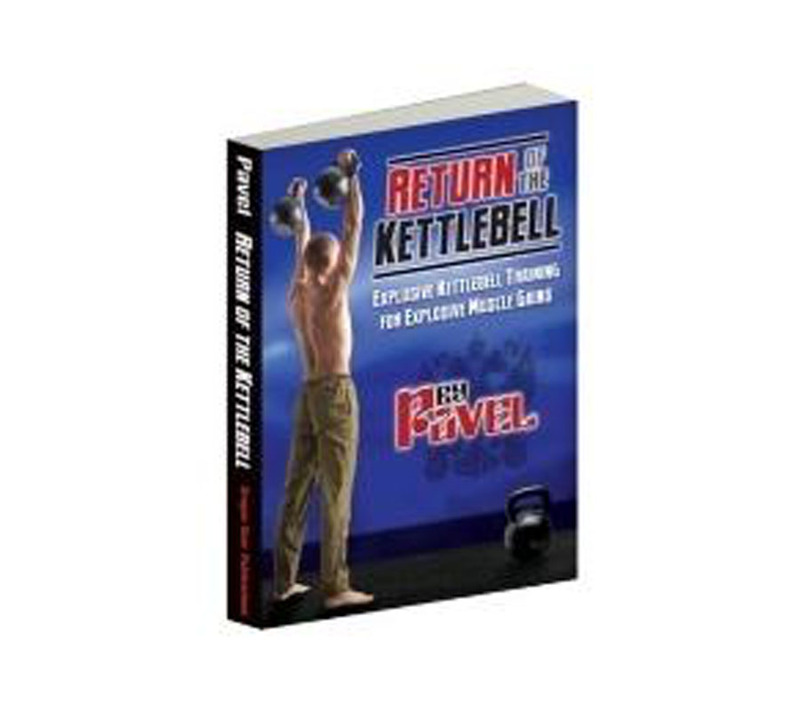 An essential kettlebell training book for beginner’s through advanced. While the techniques have advanced, the principles are timeless. By Dan John. Yet another great book by the author. 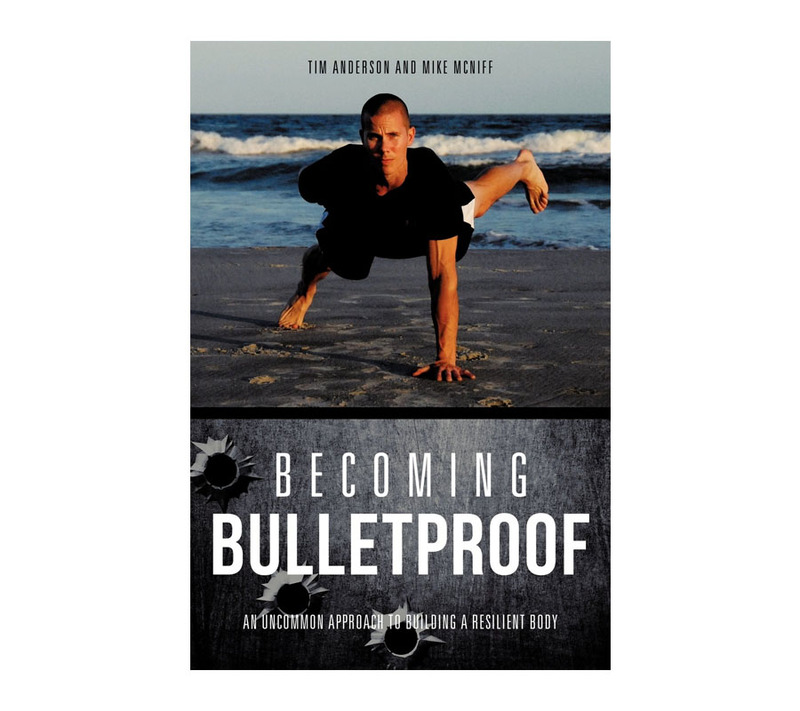 This book builds on previous material and adds new insights to strength and performance. Any book by Dan makes the list, that’s just the truth of the matter. By Pavel. The latest work by Pavel is some of his best. 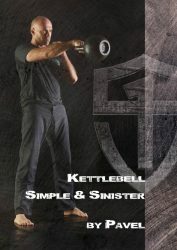 This book is a deep dive into the hardstyle kettlebell swing and get-up. It’s essential not only for those new to kettlebells, but for advanced enthusiasts, as well. By Pavel. 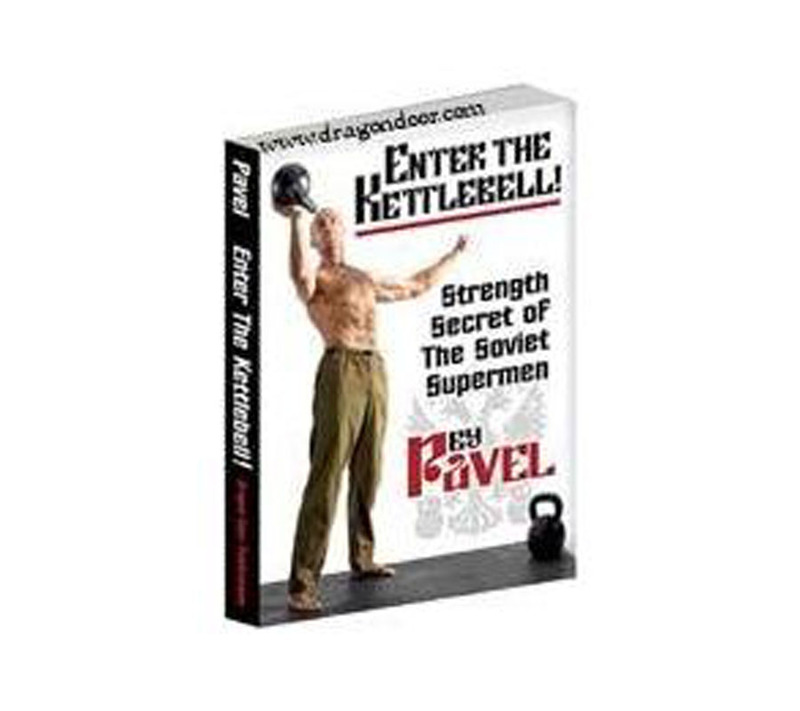 More great kettlebell training ideas, exercises, and drills from Pavel. The focus is on double kettlebell exercises, so it’s not for beginners. To continue to learn kettlebell progressions and advanced applications, this is a great one. By Kenneth Jay. This is specific approach to kettlebell conditioning. It’s a series of kettlebell protocols that focus on improving cardiovascular performance (or VO2 max.) If you want to improved cardiovascular conditioning, put this on your list. By John Ivy. The classic book on nutrient timing. 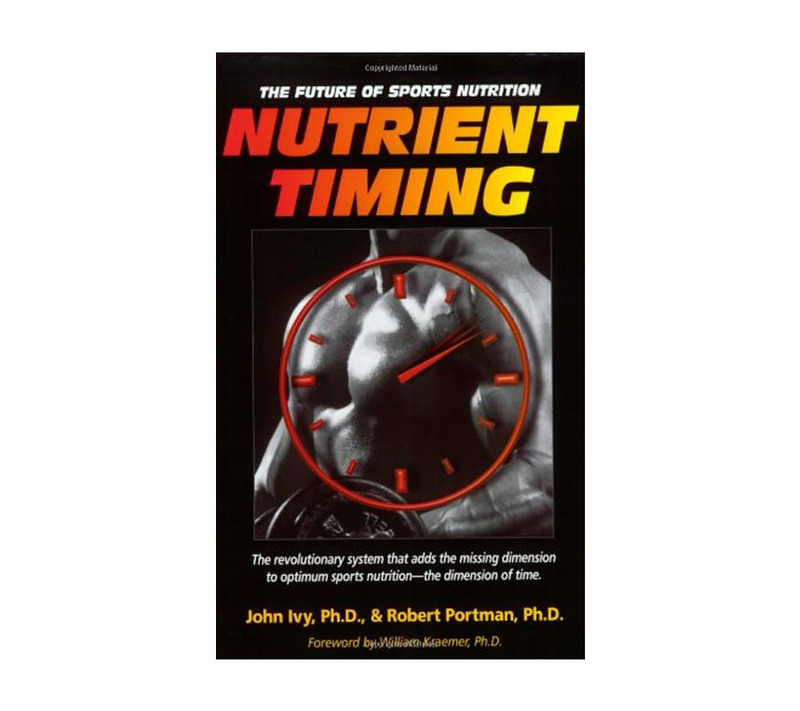 The science has changed since the time of the writing, but there is outstanding information in the book on the topic of utilizing nutrient timing for peak performance. By Michael Pollan. I really like this book for it’s simplicity and value. A practical guide to healthy eating and you can read this in one sitting. By Dallas and Melissa Hartwig. A comprehensive, very practical approach to healthy eating. Provides science and practical applications of Paleo-ish nutrition and many people have had great success with the program. 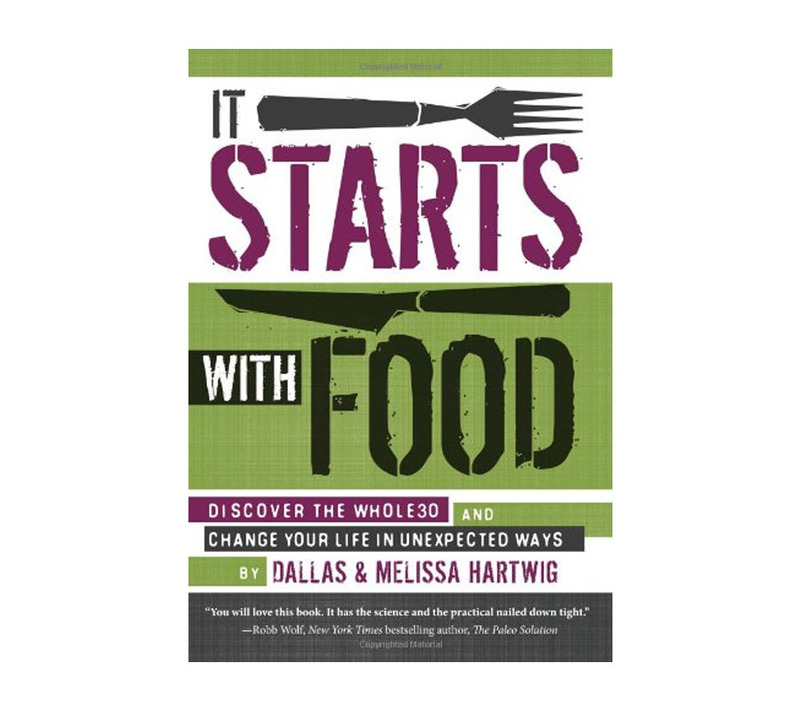 The book will definitely help you understand how food interacts with our body. By Robb Wolf. 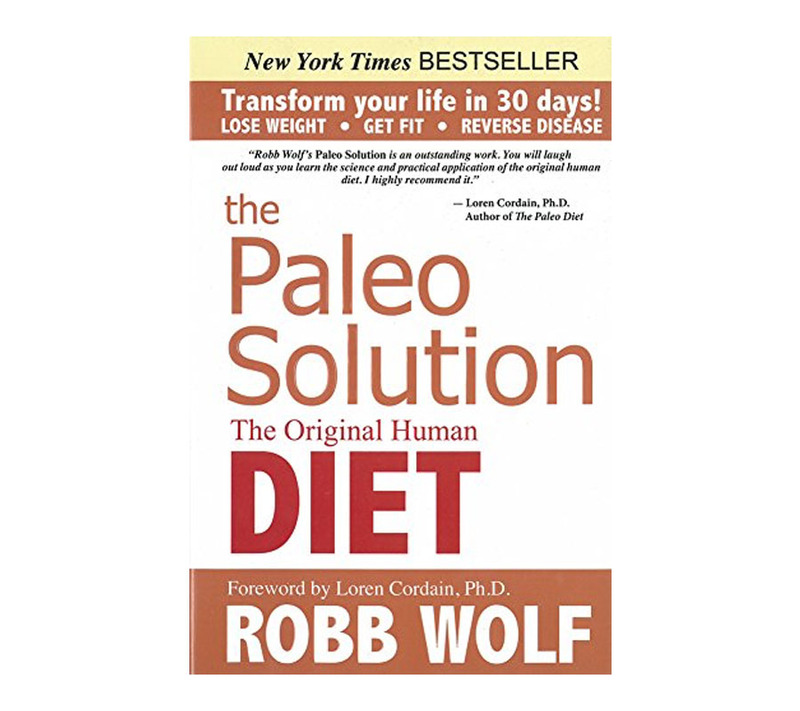 The original work by Robb Wolf that contains excellent information on Paleo nutrition. Different from the work by Dr. Cordain, this is a book that contains more in-depth and practical understandings on Paleo benefits. By Denise Minger. 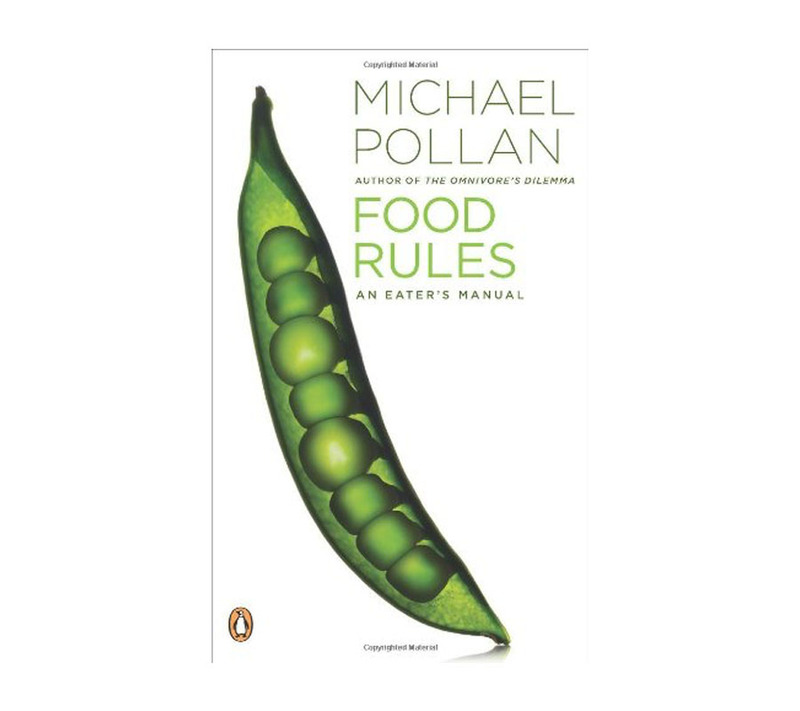 This book is somewhat of a political view on the problems with the food industry, but it’s so much more. 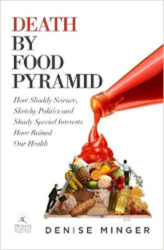 If there is truly a “must read” book on nutrition, this may be it. The author has a certain brilliance to dissect the science. By Mark Sisson. 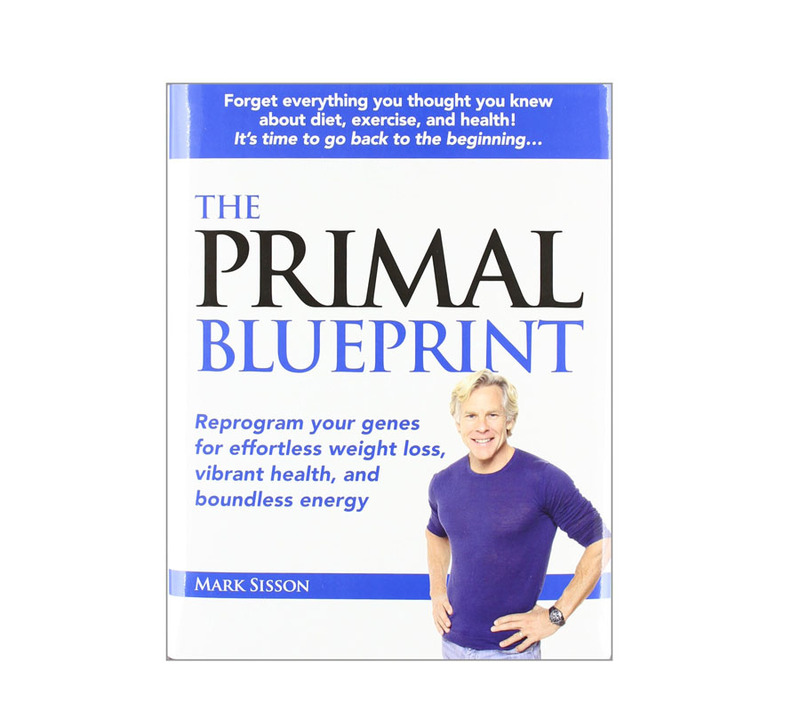 A book that changed my life and this was the first Paleo book I ever read. The thing that’s great about this book is it’s not a diet book, it’s a lifestyle book. Maybe a few things I disagree with, but a great book overall. By David Servan-Schrieber. Brilliant lifestyle book that I constantly recommend. The nutrition chapter is outstanding. 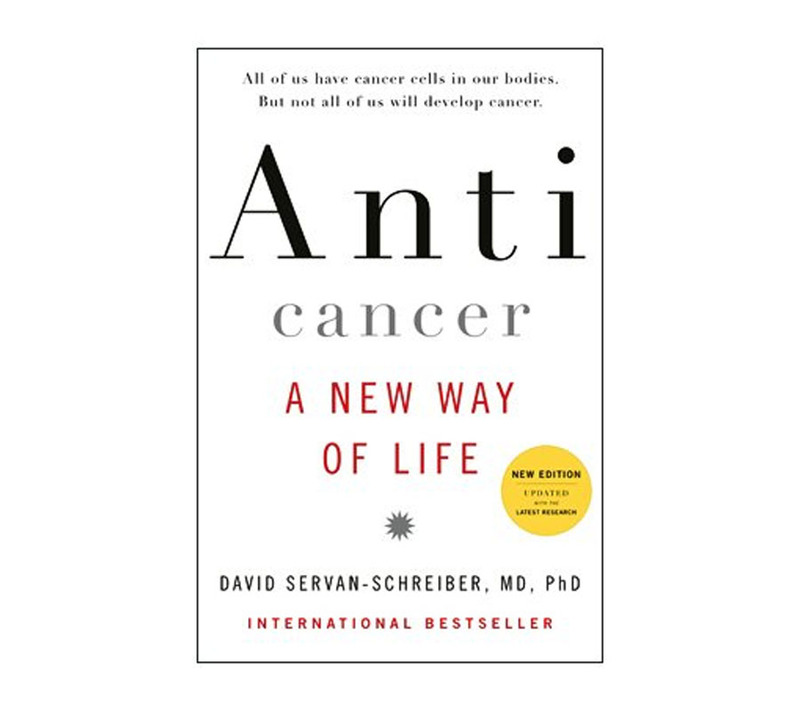 Written by an MD who developed cancer and did extensive research into cancer prevention through lifestyle change. Very powerful book for all of us. By Daniel Amen. 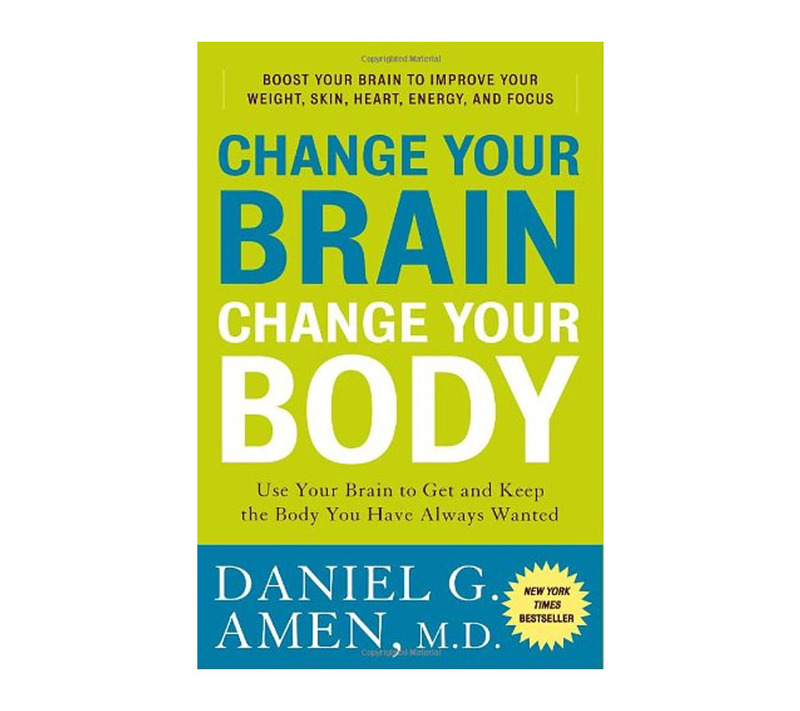 A very interesting book on brain science relating to your physical body. Good information and the book offers a different perspectives on improving your health. By Charles Duhigg. 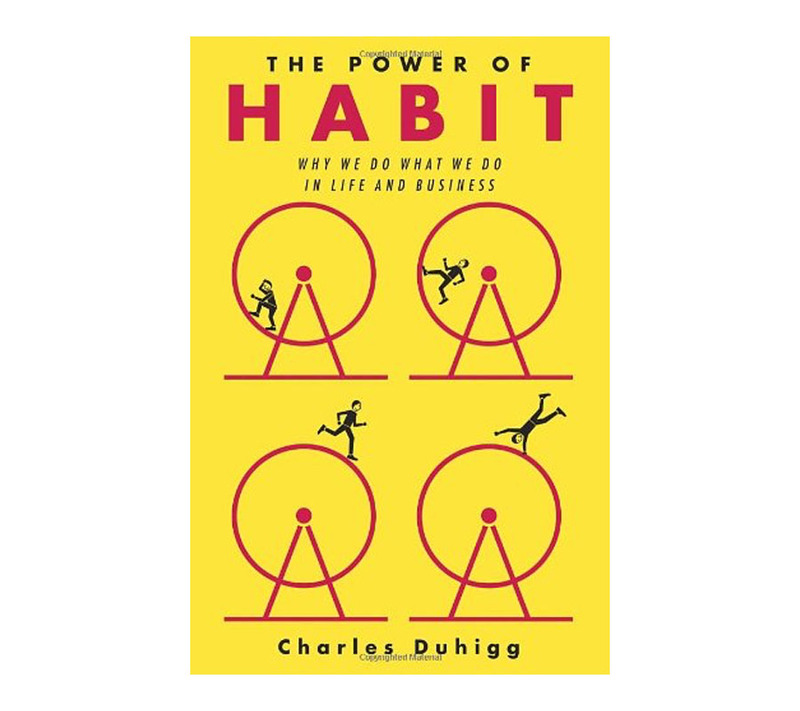 The book will help you understand how habits work and how we can change them by understanding the “habit loop.” Life-changing information that can improve your life in many ways. 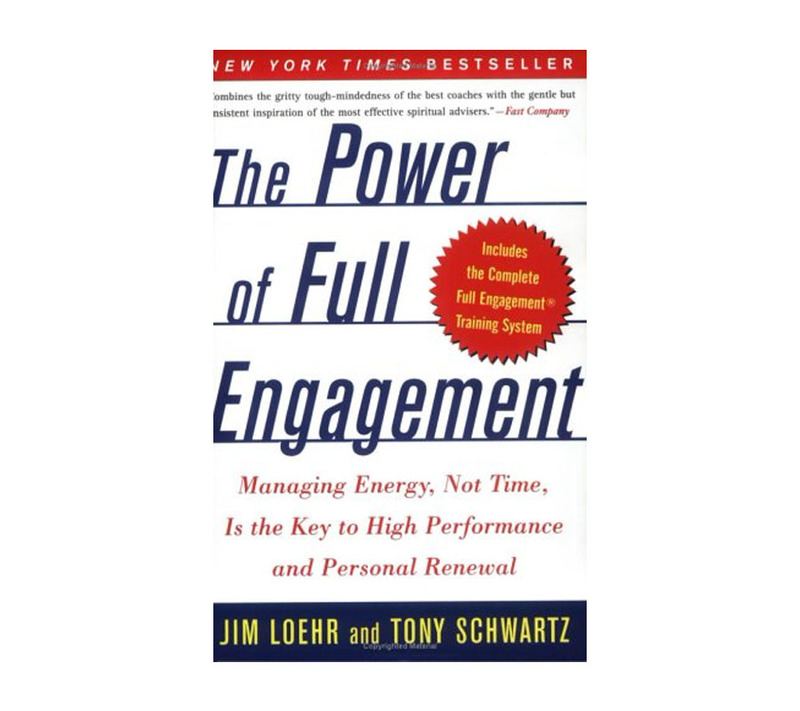 By Jim Loehr and Tony Schwartz. This book is outstanding. The principles on productivity and energy are priceless. Brings many different concepts together, but the bottom line is it teaches us how to improve our energy because our “energy” is the ultimate currency. By Stephen Pressfield. An easy read and a breakthrough book. 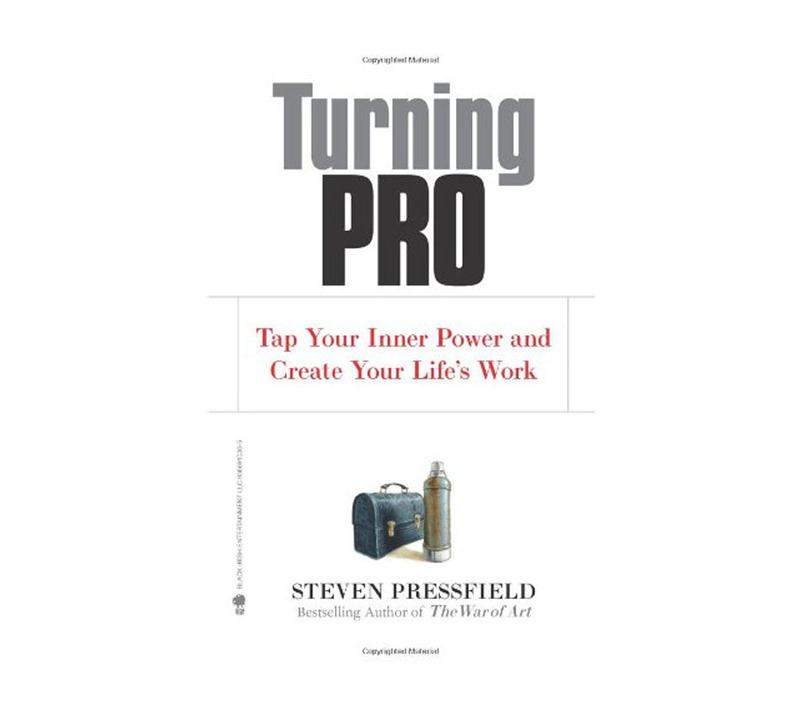 Learn about one of the most self-destructive powers in our lives, which is what the author calls “resistance.” The concepts in this book can be applied to all areas of life. Brilliant. By Stephen Pressfield. 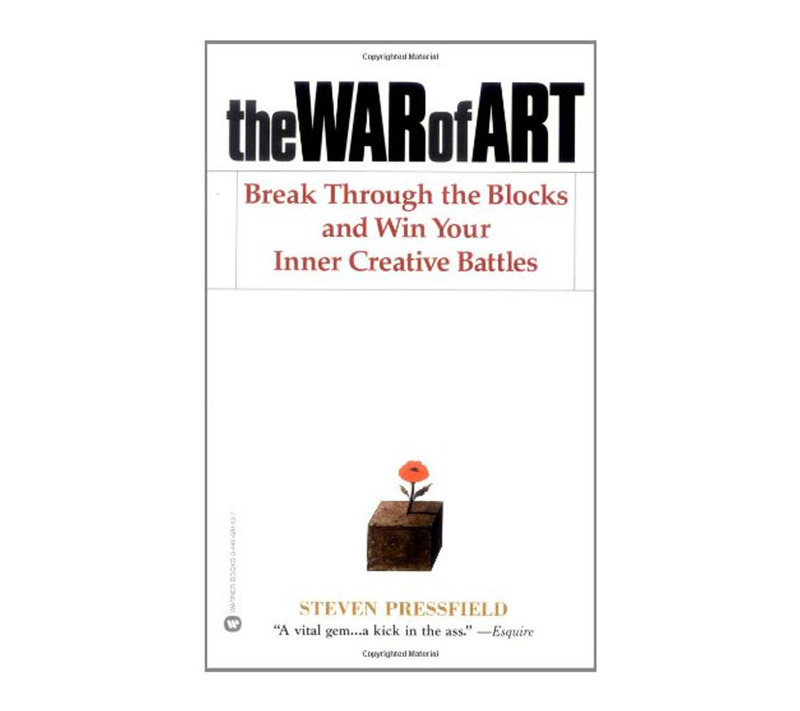 The follow up to ‘The War of Art.’ An expansion on some of the concepts he wrote about in the previous book. Learn the differences between the amateur mindset and the pro mindset, which can be life-changing. By Leo Babauta. 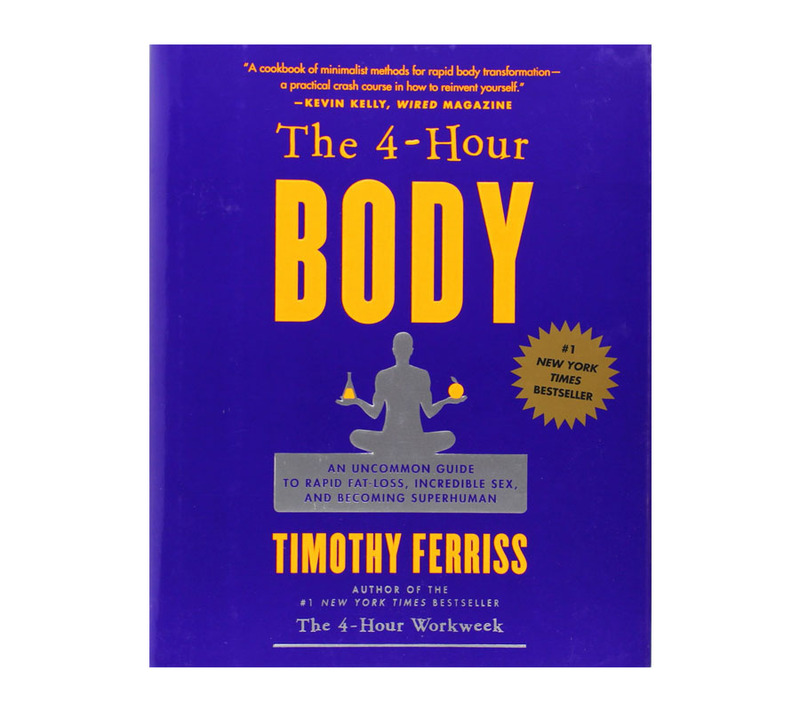 An amazing and simple book that covers several topics from productivity to fitness and everything in between. Easy to read and super high-value content. Principles to improve quality of life. By Frank McKinney. 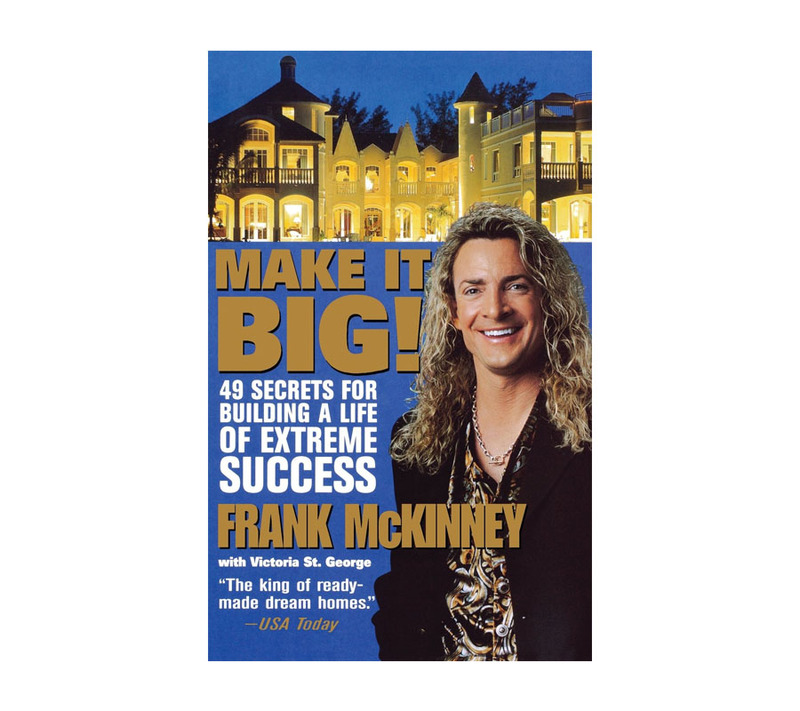 One of the best (and under-the-radar) personal success books available written by a brilliant man, Maverick Real Estate Investor, Frank McKinney. 49 valuable lessons for life success. By Jeff Olson. 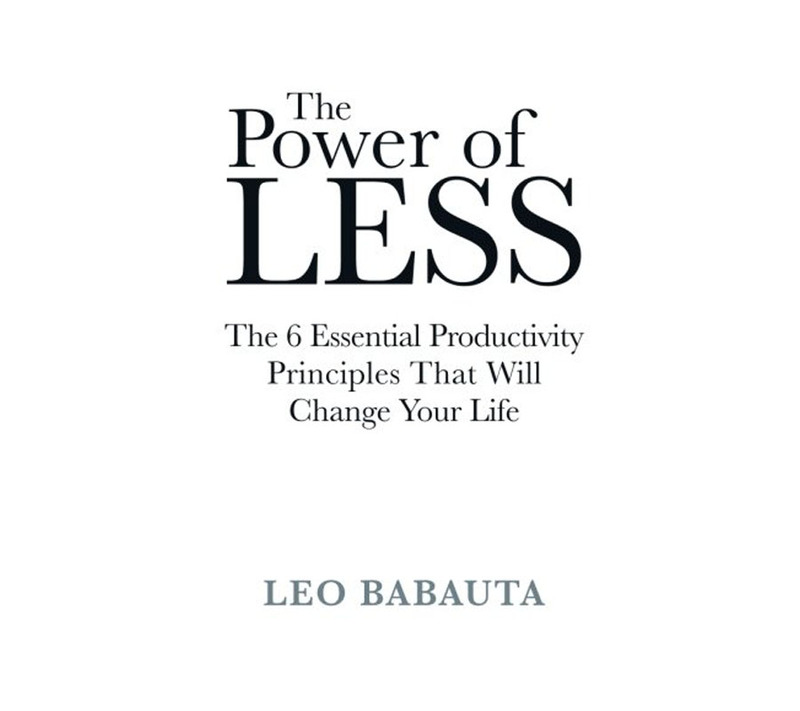 I cannot recommend this book enough because the concepts of “all the little things matter” and “everything has a cumulative effect” is truly life changing. 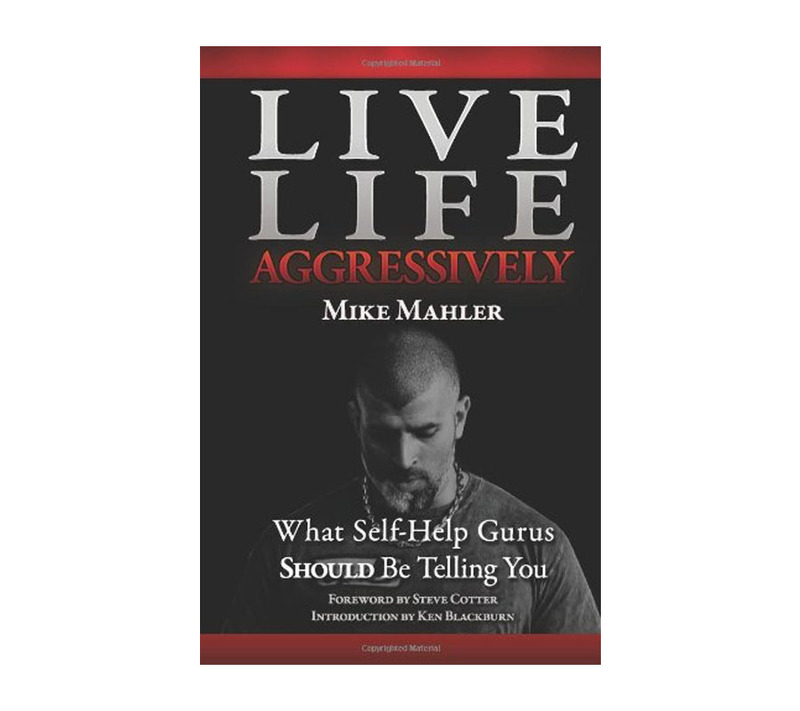 Another transformational book that can instantly impact your life. By George Leonard. 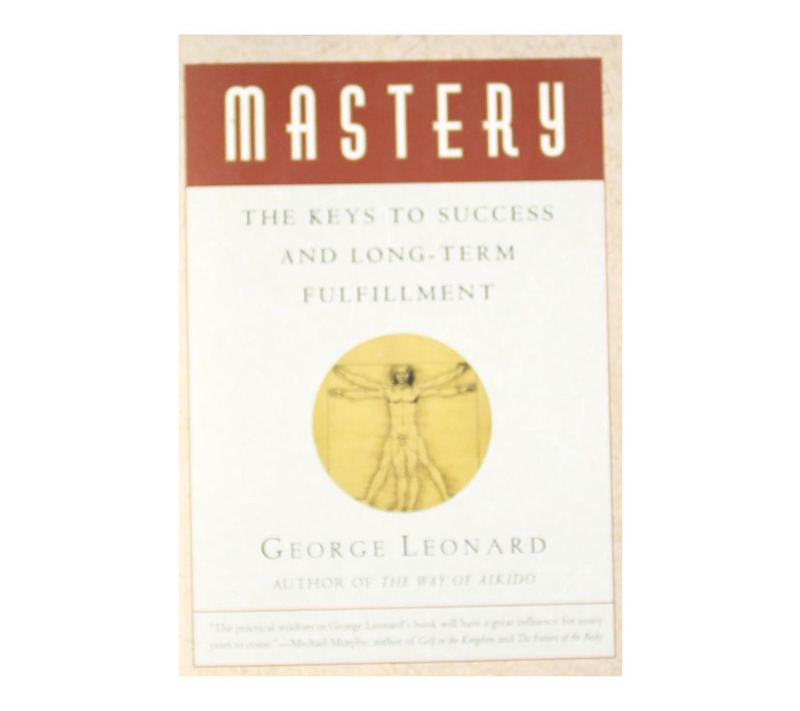 A short, easy read about the importance of mastery. The principles will make you think different. A take home for me was the big difference between the dabbler and those who seek mastery. That alone can make all the difference. By Roger Seip. I’m sure this is a book you’ve never heard of, but it’s amazing. Topics include killer productivity tips, lighting-fast reading strategies, and innovative goal setting ideas. I guarantee you’ll take several key insights away from this one. By Mike Mahler. 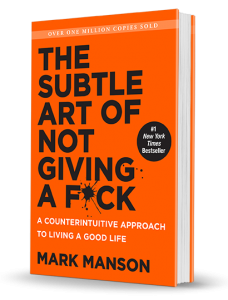 A very unique book and an unconventional approach to self improvement, for sure. Mike is a bit of a contrarian. The first chapter on hormonal optimization is worth the price of the book alone, in my opinion. By Gray Cook et al. The textbook in human movement. While it’s an absolutely brilliant book, it’s a heavy read. Designed for coaches, health care professionals, and trainers. Outstanding book, but not so practical for the general fitness population. By Gray Cook .The pre-cursor to the “Movement” book. 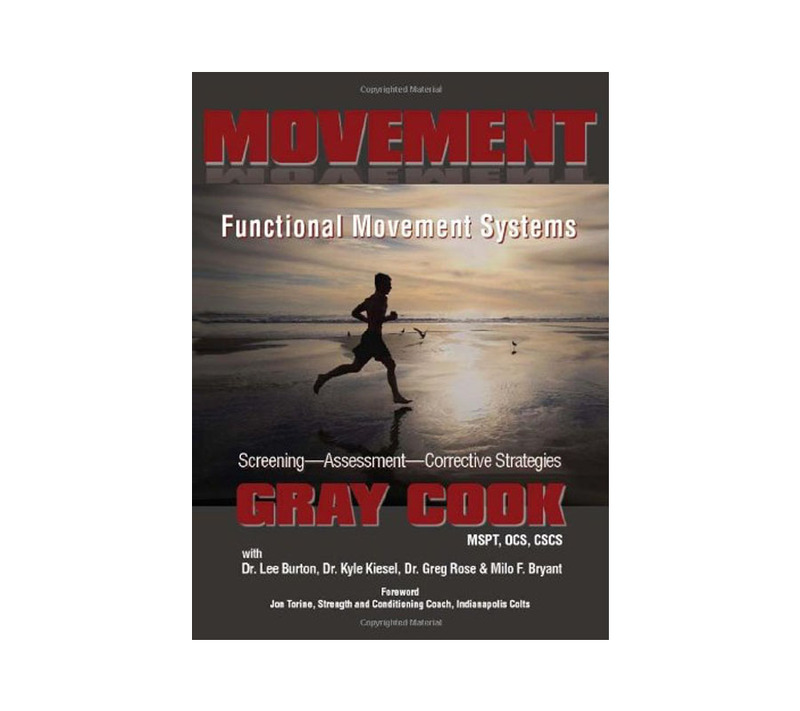 A fundamental understanding of human movement in which Gray built his philosophy and principles. Also, geared for coaches and trainers. By Michael Boyle. 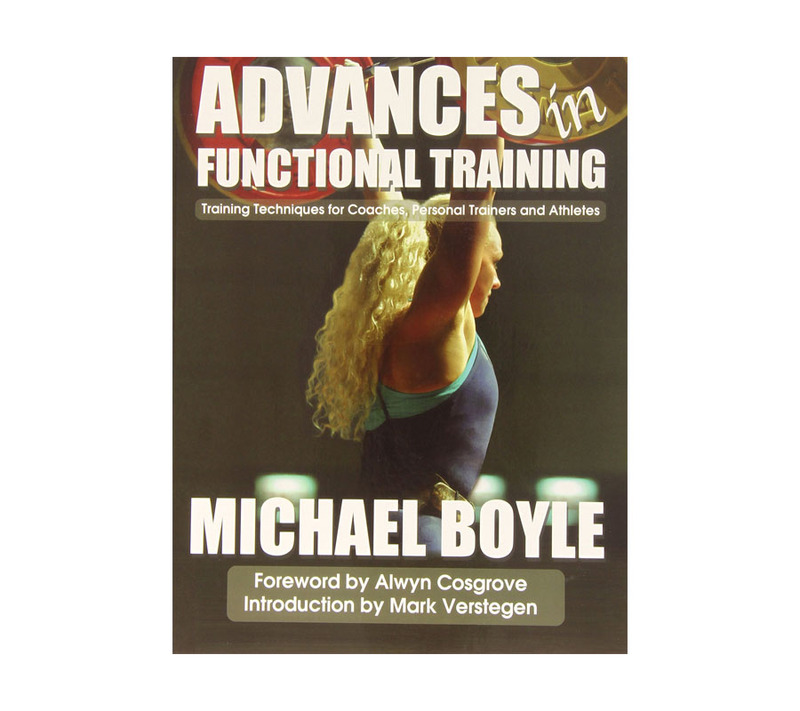 A wonderful training manual with many great insights from top strength coach, Mike Boyle. 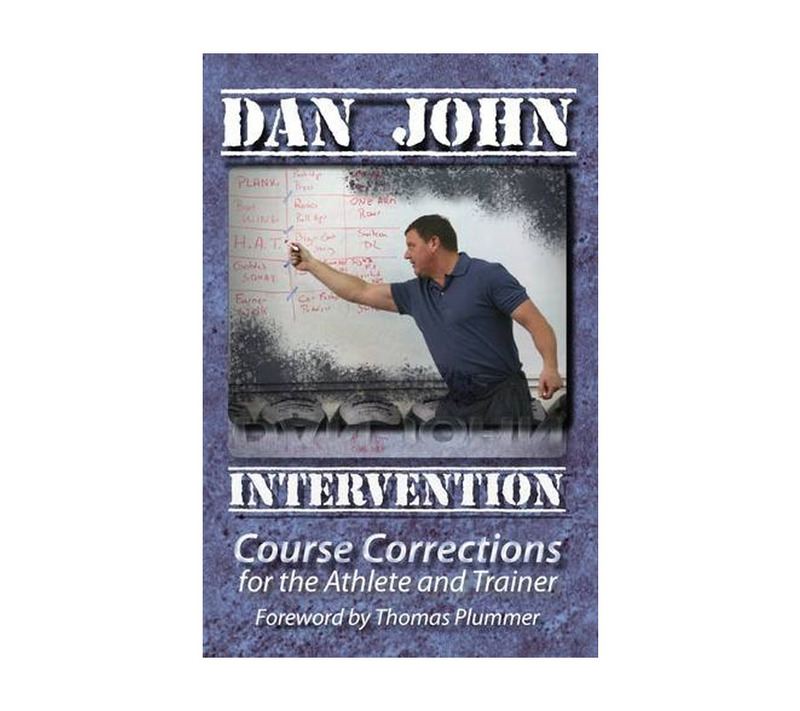 This book is organized concisely into several segments of training information which is very practical for coaches and trainers. By Tim Anderson and Mike McNiff. A simple, focused approach to restore human movement. 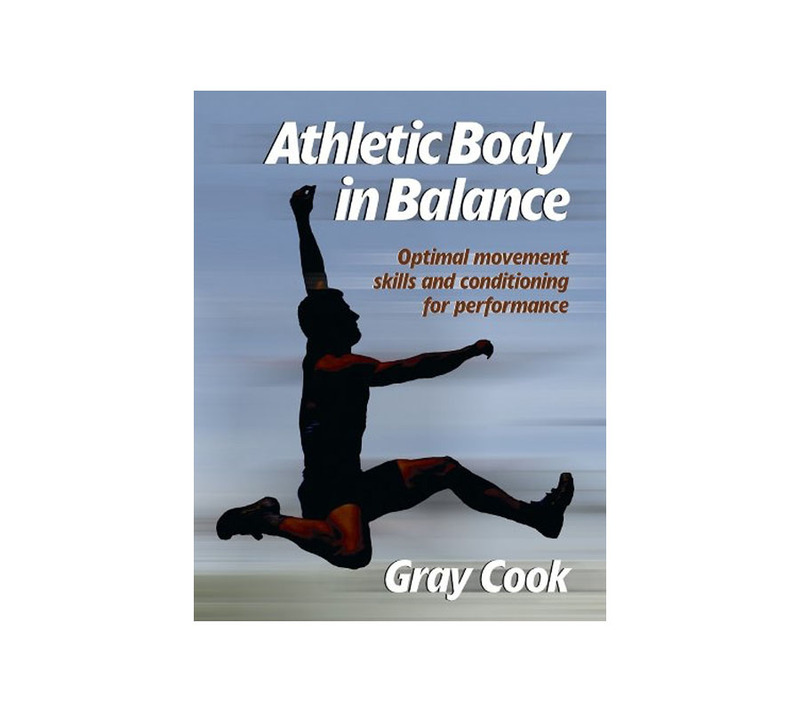 An easy read with practical application to help prevent injury and improve human performance. The first book by Tim Anderson, co-creator of Original Strength. By Gary Mack. A valuable mindset book on my list. 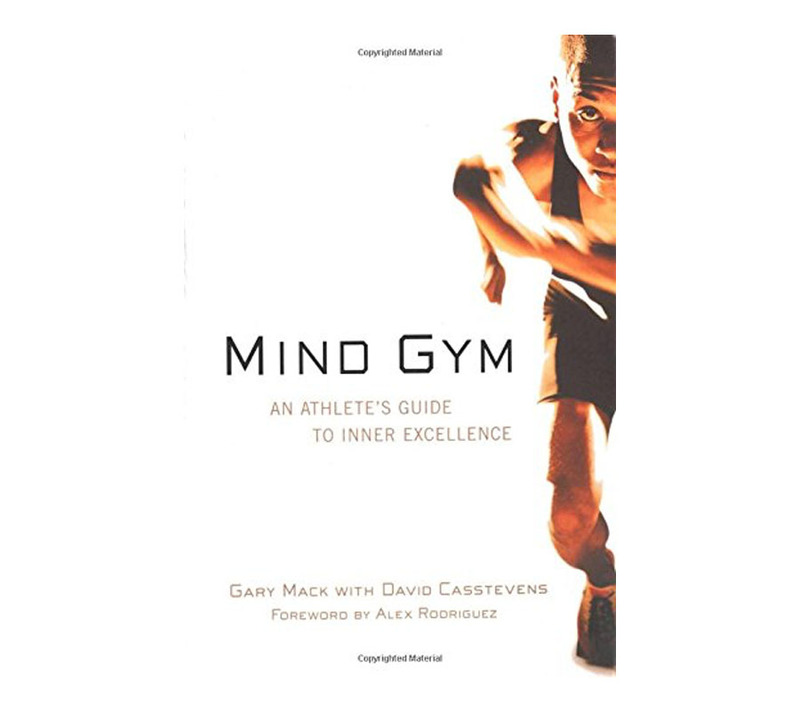 Short read with stories about the athletic mindset. 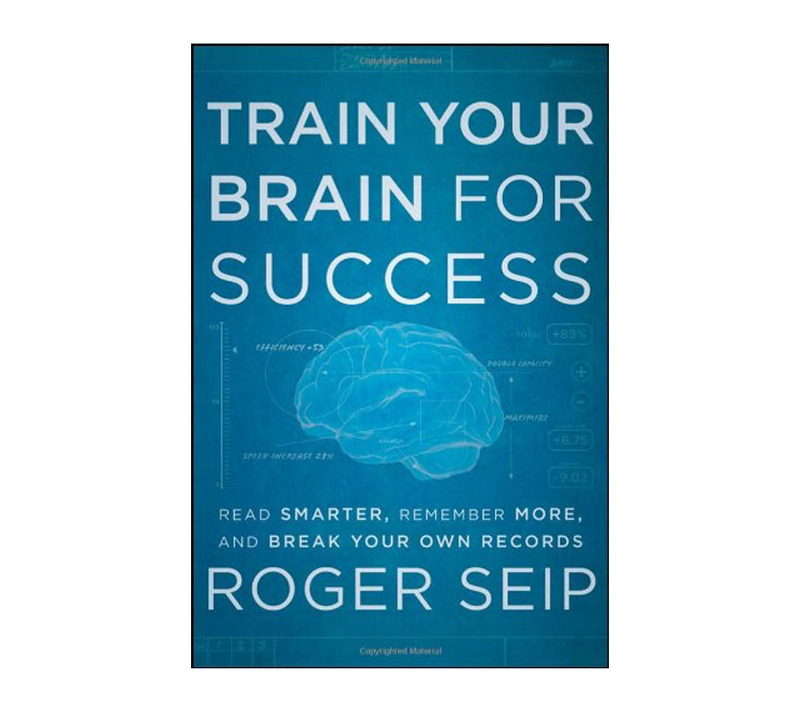 Contains excellent mental tactics to improve training and performance. By John Ratey. This may have been one of the earliest neuroscience books that came out (now there are many). This work looks at the relationship between exercise and brain function. Fascinating information. By John Medina. 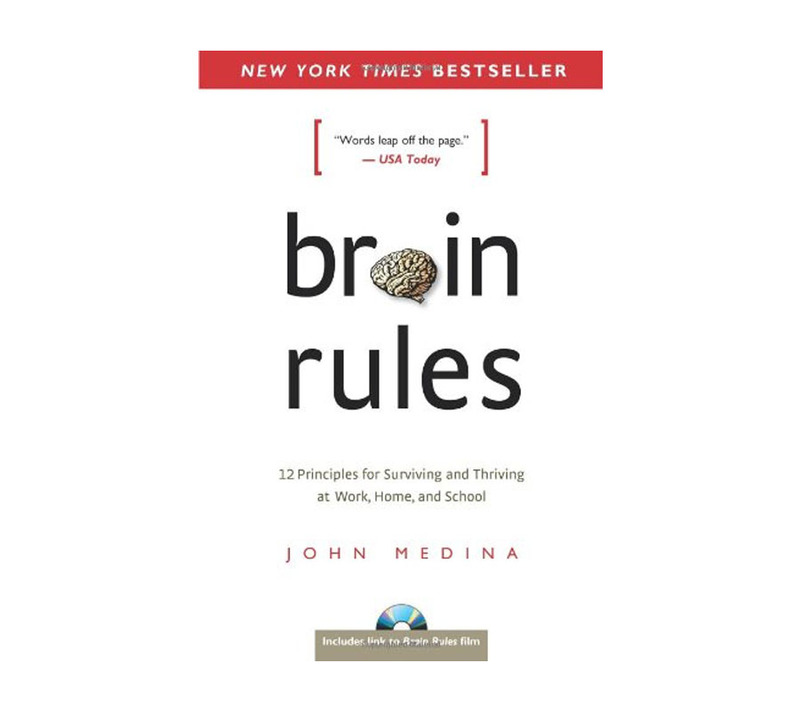 This one contains 12 concepts related to brain health. 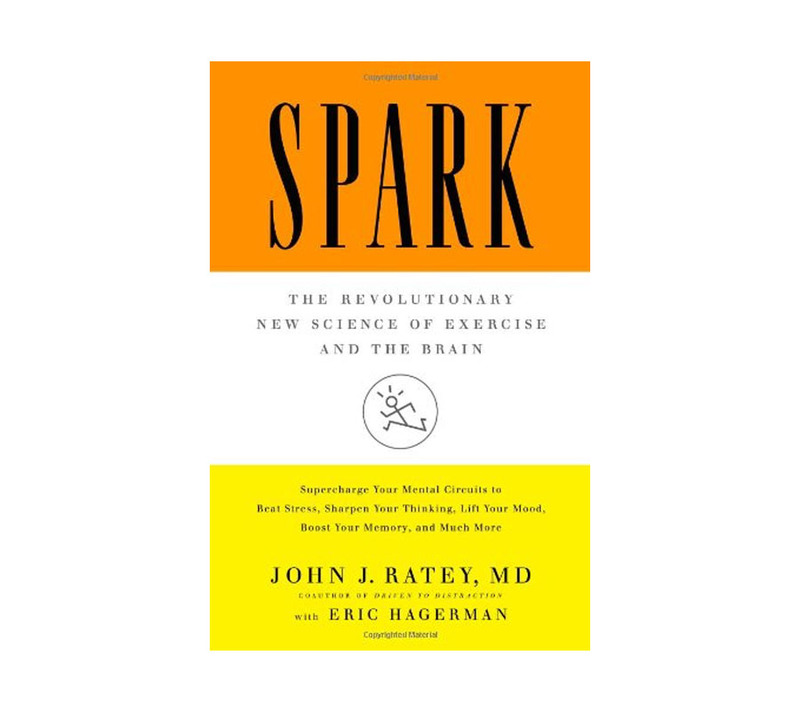 The entire book is excellent, but the opening chapter on exercise and the brain is quite powerful. A simple book with practical ideas and insights. By Tim Ferriss. 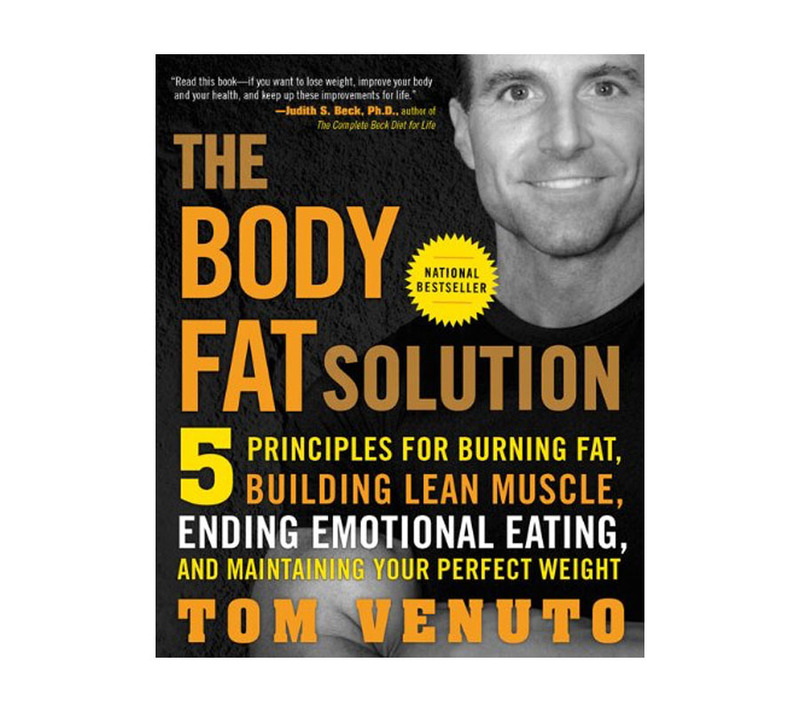 An interesting book that covers many unique topics related to health and fitness. On a personal note, two great chapters were “Building the Perfect Posterior,” with Tracy Reifkind’s amazing story and another chapter called “Ice Age” discussing cold therapy for fat loss, which is fascinating. By Daniel Coyle. Here’s a brilliant little read. 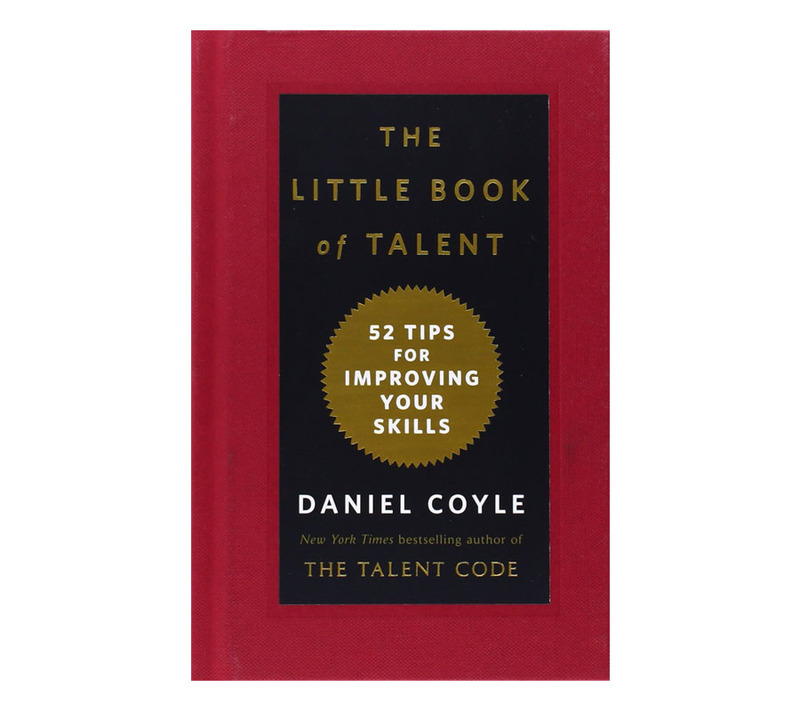 52 tips for developing talent and skill. It’s an easy to read book, but super high value content. 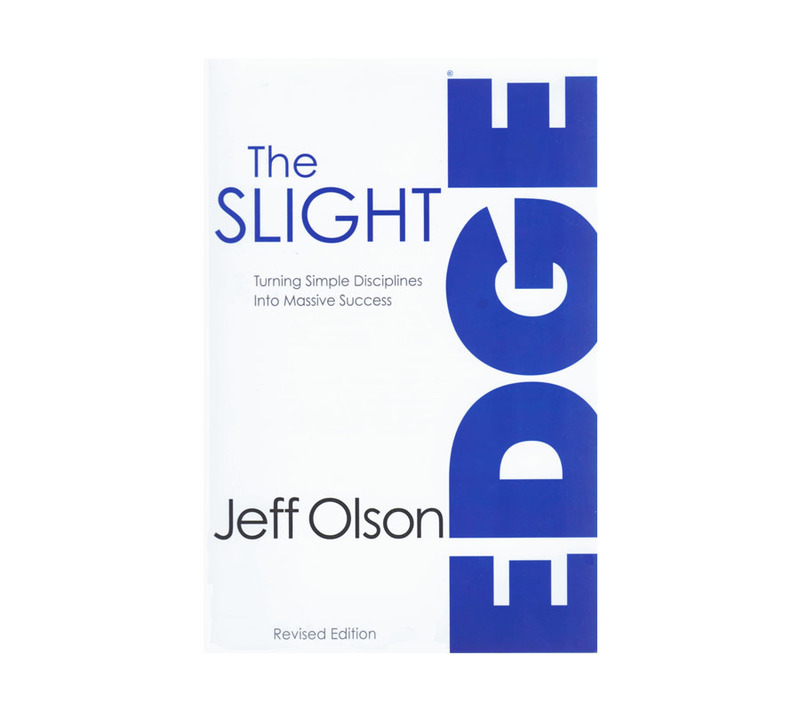 You can read this book quickly and take away actionable insights. Highly recommended. By Gary Keller and Jay Papasan. Well, this book is actually my #1 favorite book and I’ve now read it several times. It’s about how to focus and get results, but it’s actually about so much more than that. It’s truly a breakthrough book and it’s applicable to all of us. I have been raving about this book for years, so if you haven’t read it – please buy it now. By David Schwartz. 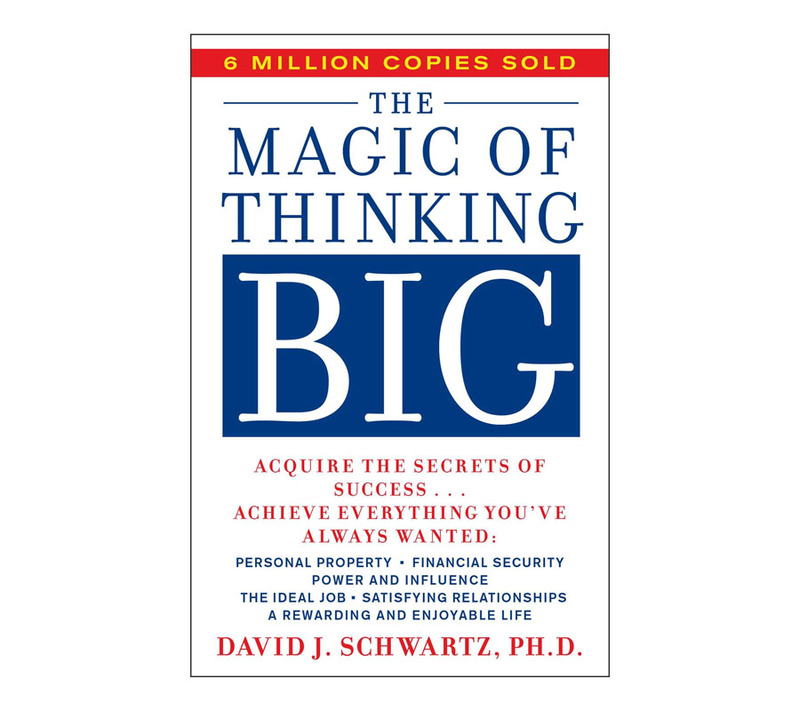 Another mindset book that is required reading for thinking bigger in any area of your life. I read this book some years ago and the core philosophy still impacts me to this day. Think big, my friend. Why not? These are some of my favorite books that you will find in my personal library. Please refer back to this page often. If you have questions about any book mentioned, please post your question here.